In keeping with the armed forces motto “All In, All Out,” we believe that it is our duty to support veterans across the country, with special emphasis on those in need in the greater Los Angeles community. We have worked on many projects in support of veterans suffering from Post-Traumatic Stress Disorder (PTSD), homelessness, and joblessness. We have also advocated for burial assistance and the establishment of adequate veterans burial grounds. We are currently working with CNS Response, a company that manages a cloud-based platform to allow physicians to exchange outcome data referenced to their patients' neurophysiology in an effort to find solutions for chronic depression. Since PTSD is closely related to depression, CNS Response conducts studies on PTSD at military hospitals including Walter Reed Veterans Hospital. We are currently working toward the inclusion of West Los Angeles Veterans Hospital in these studies. The primary reason for homelessness and joblessness among veterans is due to a reluctance to house or hire veterans because of misconceptions about their job experience while in the service or fears that they have issues that would be difficult to deal with. Many people think veterans are a risk or a bad investment. We know this simply isn’t true, which is why we are developing a program to tap into the sizable number of members of the American Legion and other veterans organizations to serve as mentors to veterans who are experiencing health, employment, or housing difficulties. In 1998 the Los Angeles National Cemetery was closed to new interments, leaving approximately 500,000 veterans without a local burial ground (the nearest National Cemetery is 60 miles away in Riverside). Since that time, retired Army Colonel Richard Littlestone has worked tirelessly to build a columbarium annex on the West Los Angeles veterans’ property. The project has been approved but delayed for years by bureaucratic inertia. We are supporting Colonel Littlestone's efforts to get the columbarium built, and assisting in the effort to push past the bureaucratic obstacles delaying the project. Never Forget Our Veterans Foundation also advocates for veterans who are nearing the end of life or have recently passed away. 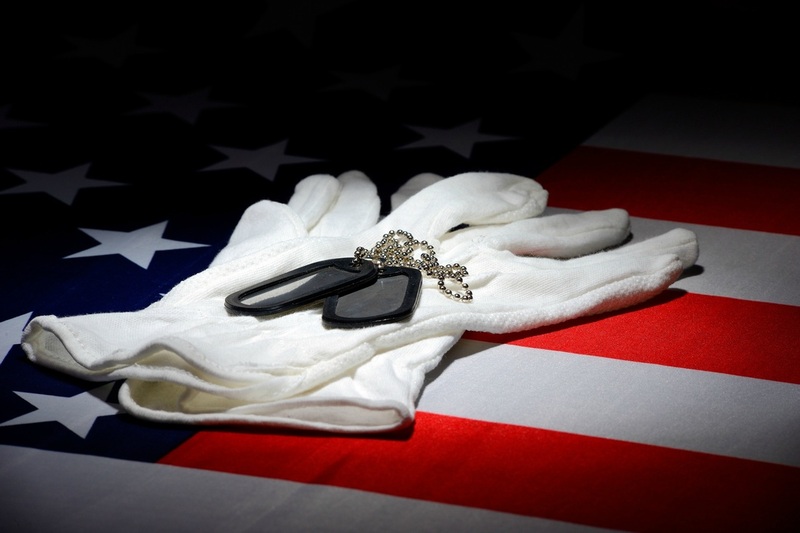 We often assist in securing adequate burials for veterans, and ensure that such matters are handled respectfully and completely.